Sports Rendezvous: Bolt set to trial with A-League club Central Coast Mariners. Bolt set to trial with A-League club Central Coast Mariners. 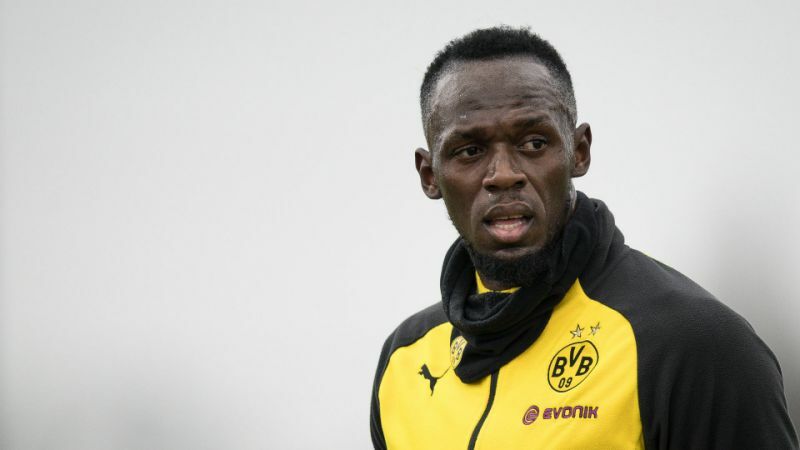 Eight-time Olympic gold medallist Usain Bolt has emerged as a shock target for Australian club the Central Coast Mariners. Bolt, 31, retired after last year's IAAF World Championships in London and has since trialled and trained at a number of clubs. But news emerged on Tuesday of a possible six-week trial with the A-League club and a subsequent deal should that be a success. "The club can confirm that it has been in negotiations with the Olympic champion and world record holder, regarding the opportunity to trial here on the Central Coast," the Mariners said in a statement. "The Central Coast Mariners remain committed to discussions with the 'world's fastest man' and his management team, regarding what role the club may play in Bolt's burning ambition to become a professional footballer.